Cochran British Labradors is located in the beautiful Ozark Mountains in Southern MO. I have been training dogs for 25 years starting with pointers and field trialing beagles. I started training British Labradors in 1997 with Bobby Stewart. I have worked directly with Bobby ever since training top quality British Started, Seasoned, and Finished Labradors. Our British Labs are also proven at the Hunt Test levels. 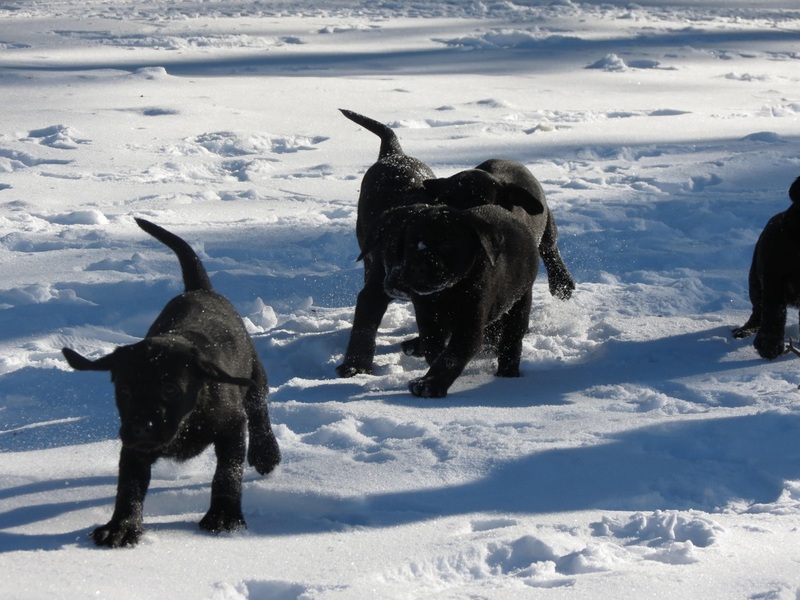 Our British Lab puppies and Started British Labs are well socialized spending quality time with my family. We are dedicated to offering obedient, well bred British Labs that are well trained for Hunting and being a part of the family. May God Bless you as you consider our kennel to meet your needs in selecting and training your British Labrador. Cochran British Labs has purchased Stewart British Labs. Everything has been moved to our current location in Missouri and we look forward to continuing to develop great hunting companions. We have also added Bobby Stewart, the original founder of Stewart British Labs, as a consultant so to maintain quality service to our clients. Cochran British Labs on TV ! Bruce Horrell host of Gun Dog TV on the outdoor channel has purchased "Joey" a Griz and Molly male to use on the show for the 2017 viewing season. 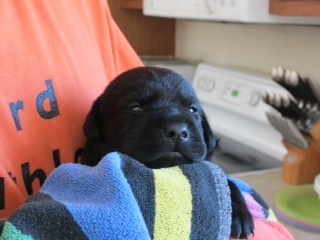 Bruce and the production crew came to Missouri in May to shoot a segment of picking up his started pup. We are proud to be partners with Bruce and Gun Dog TV! 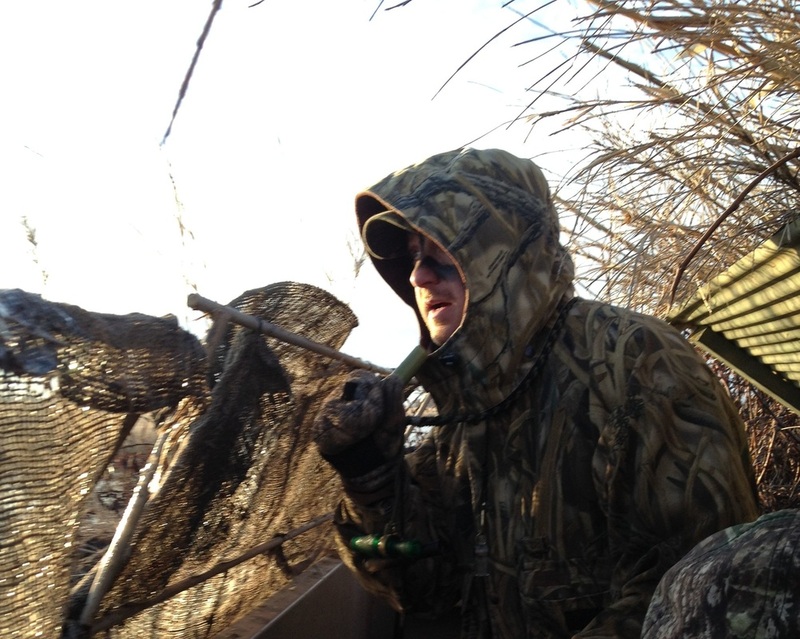 Joey's first hunt on camera in Western Michigan with Gun Dog TV! Training Tips from Gun Dog Tv. Cochran British Lab pup being auctioned at Washington D. C. Ducks Unlimited event. Pup got raving reviews for a very worthy cause. King and Belle puppies. Call for your next hunting companion. King and Belle puppies due at Christmas. Taking deposits. Call 417-252-0996 for your next hunting companion. Sold! Knight and Queen pups. This will be an all black Litter. Call 417-252-0996 for your next hunting companion. Queen pups due soon. 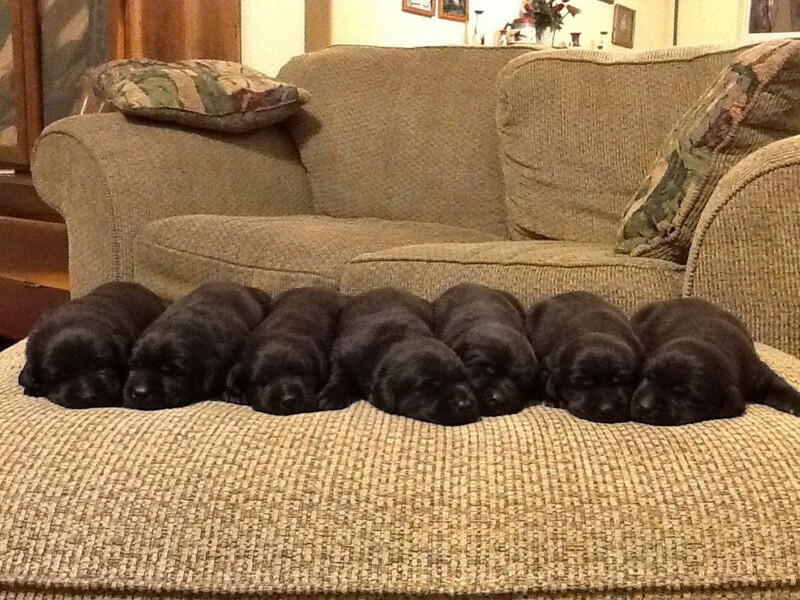 All black litter. Taking deposits. Call 417-252-0996. Sold!